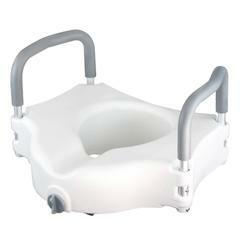 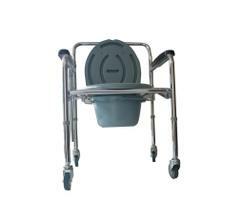 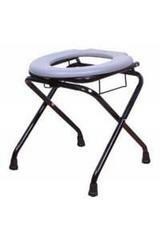 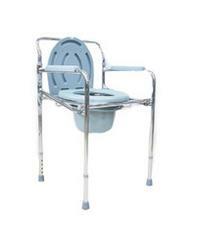 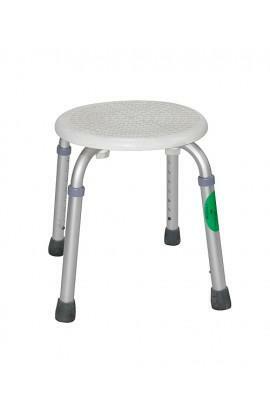 It is height adjustable Bath Stool; this product is strong and user-friendly. 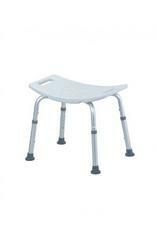 The frame is built in aluminium and has molded rubber tips for support. 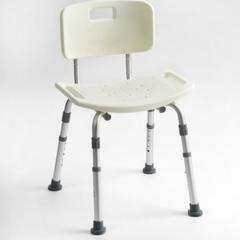 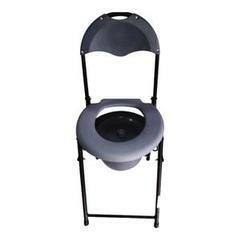 Lightweight shower chair and easy to handle. 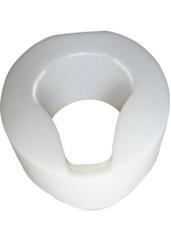 Seat Design: Plastic Round Stool. 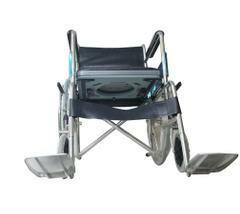 User weight capacity: Upto 110 kilo grams. 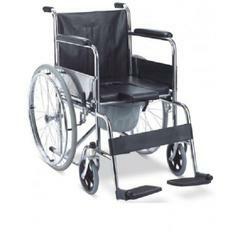 Anti slip rubber surface for safety purpose.